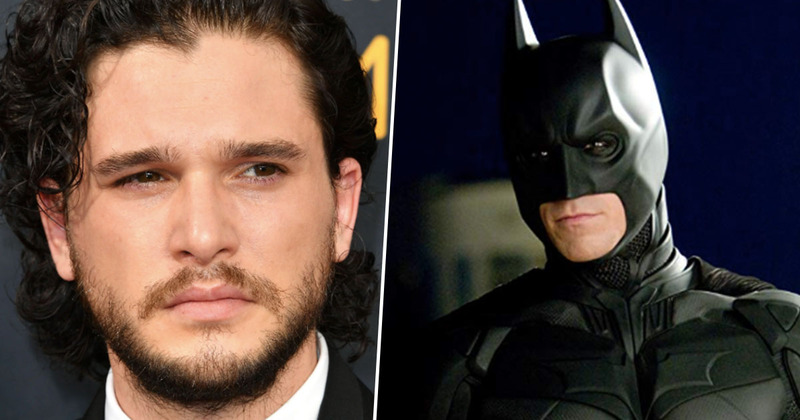 With his time in Game of Thrones ending with the final season, Kit Harington is the bookies’ favourite to become the next Batman. 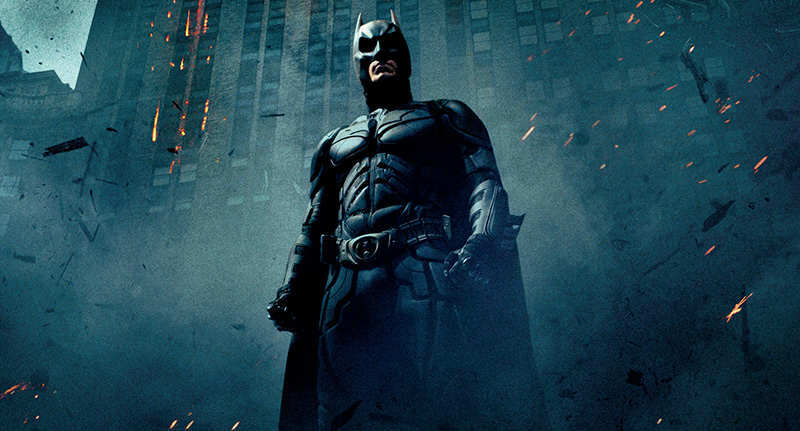 After swooping in to protect Gotham in 2016, Ben Affleck’s time as the Dark Knight seems to be coming to an end, so it’s anybody’s guess as to who will take over the role next. Earlier this week, Deadline reported Warner Bros. have set the release date for the next rendition of Batman as June 25, 2021, with Matt Reeves writing and directing. It might seem like a long time away for us, but with casting, filming and the addition of all the necessary superhero-esque special effects still to do, the creators will certainly be busy over the next couple of years. The new film will focus on a younger Bruce Wayne; a version of the role Affleck reportedly knew he wasn’t right for. While there’s a lot of actors who could step up to play Batman, bookies have put Harington at the top of their list. According to MyBookie, the Englishman has fairly short odds at 33/20. Mad Men star Jon Hamm, Venom actor Riz Ahmed, and Ryan Gosling are also in the running, along with Joseph Gordon-Levitt, Jake Gyllenhaal and Will Smith. 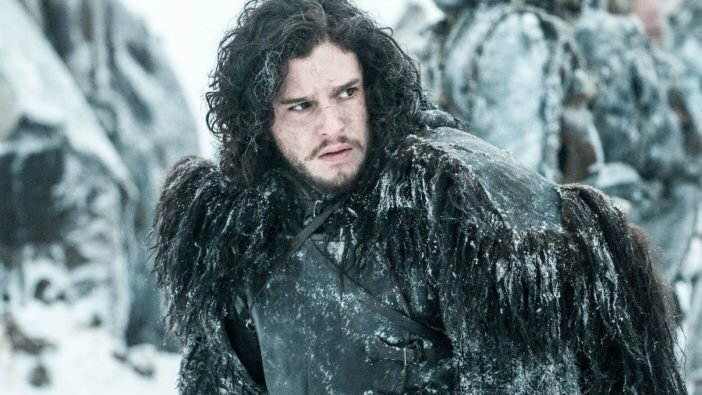 The Game Of Thrones star has spoken in the past about how he’d love to take on the role of a superhero, though he admitted he’d like to make some changes to his character’s outfit. I’d love to play a superhero. I would love to play Batman. He’s gone way too dark and serious. I’d like proper spandex. Superhero movies got all too serious — they need to get silly again. While the 32-year-old is a favourite for some bookies, Ladbrokes have put Jake Gyllenhaal first in line with 3/1 odds, knocking Harington to second place with 4/1. I’m sure it won’t be too long before we find out who’s taking Affleck’s place in Gotham.